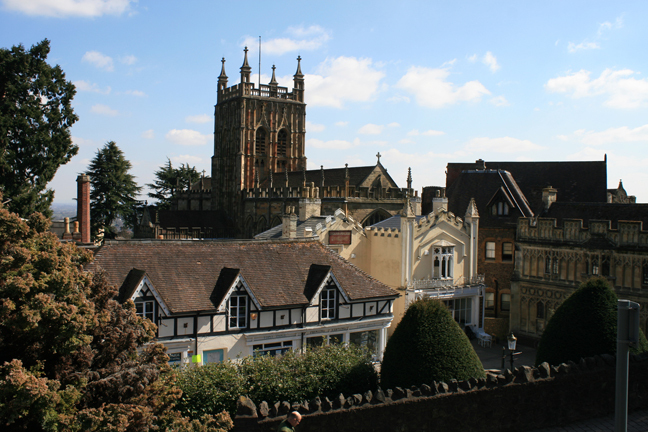 Great Malvern: the UK's unlikliest cybersecurity hub? Is this Britain's most unexpected cybersecurity hub? Great Malvern is famous for Victorian tourism and bottled mineral water, but now it's at the forefront of UK cyber defence.